March 21st marked World Down Syndrome Awareness Day. 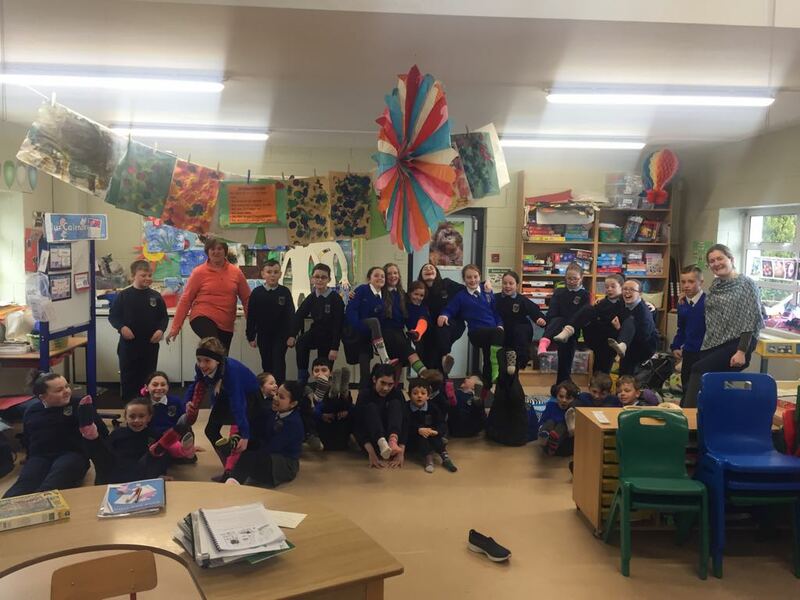 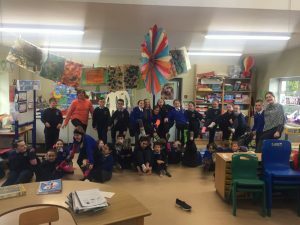 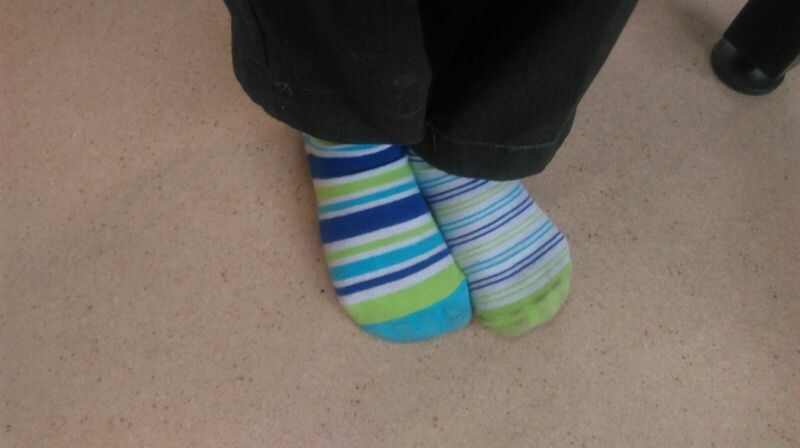 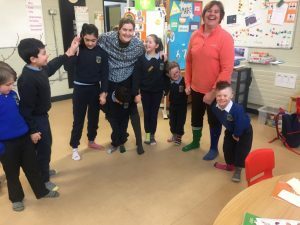 ‘Rock your odd socks’ is a Down Syndrome Ireland campaign to create conversation and awareness about inclusion. 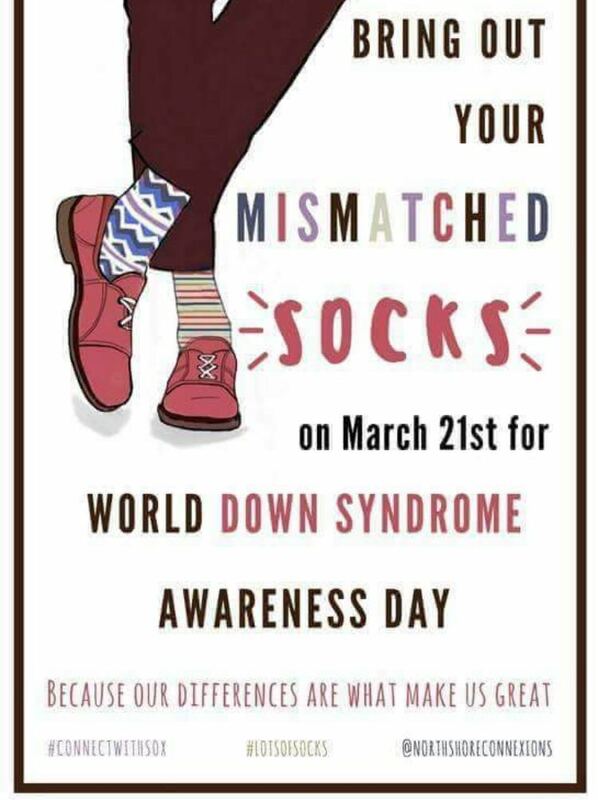 The idea behind ‘Rock your Socks’ is that all types, shapes, sizes of the same thing can be unique in their own way, and yet do the same thing. 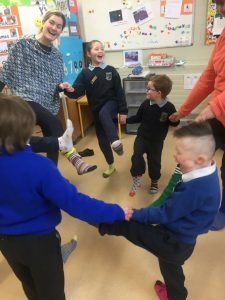 Children understand what socks are, how they look and what they are for, and children understand that no two socks are the same. 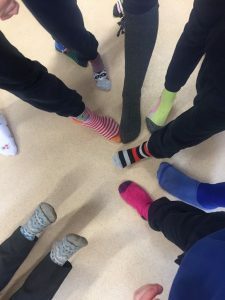 The Rainbow Suite were rocking their socks today with the aim of starting conversations about diversity uniqueness, inclusion and acceptance. 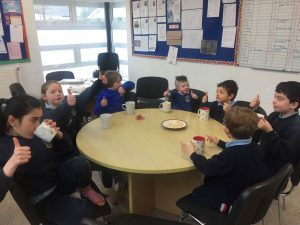 During the day they discussed what makes us all unique. 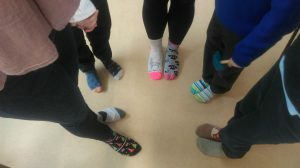 They talked about inclusion and how we can help others feel included and invited other classes to do join in.